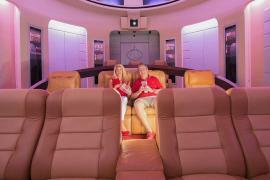 Star Trek has won over a generation of loyalists and continues to recruit fans in its ranks. 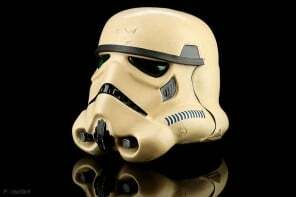 The unmatched success of the franchise has seen it enthrall fans for 50 years. Which is why the Royal Canadian Mint is bringing in the anniversary celebrations in the best possible way. 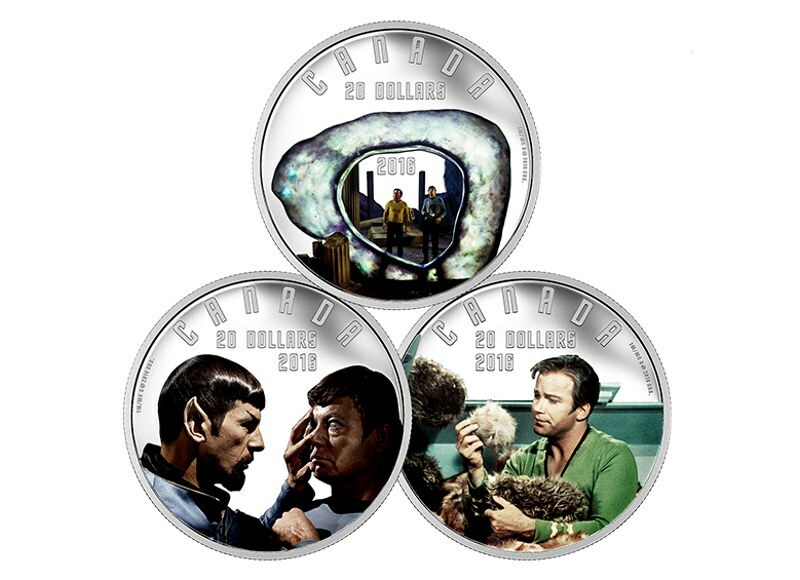 The mint will be launching Star Trek collectible coins in gold, silver and three-ply nickel plated steel. The value of each coin varies as does the main thematic it carries with it. 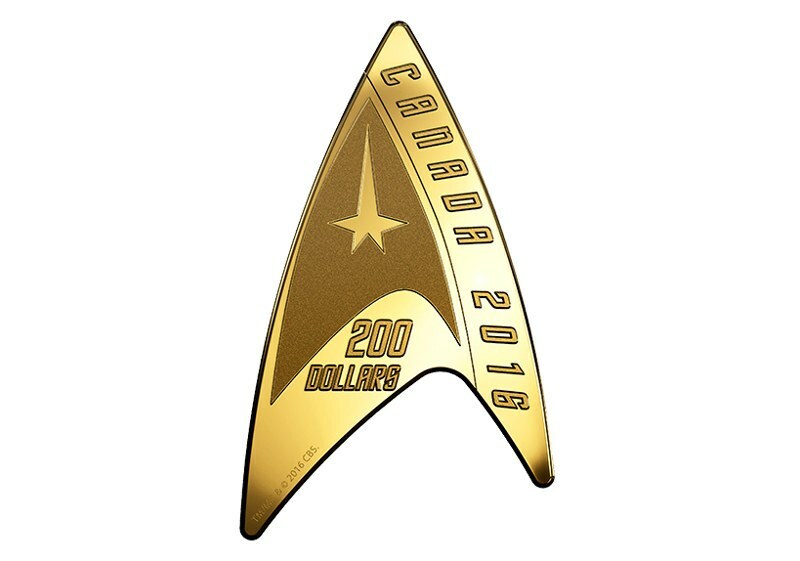 The highest valued coin from the lot is the $200 pure gold coin that is shaped to resemble the Star Trek emblem. 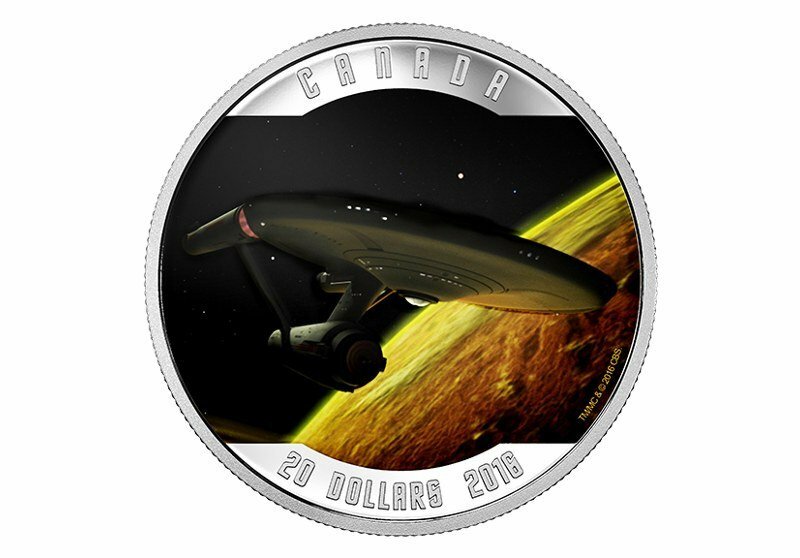 Also released is a $20 Star Trek Enterprise Silver Coin. 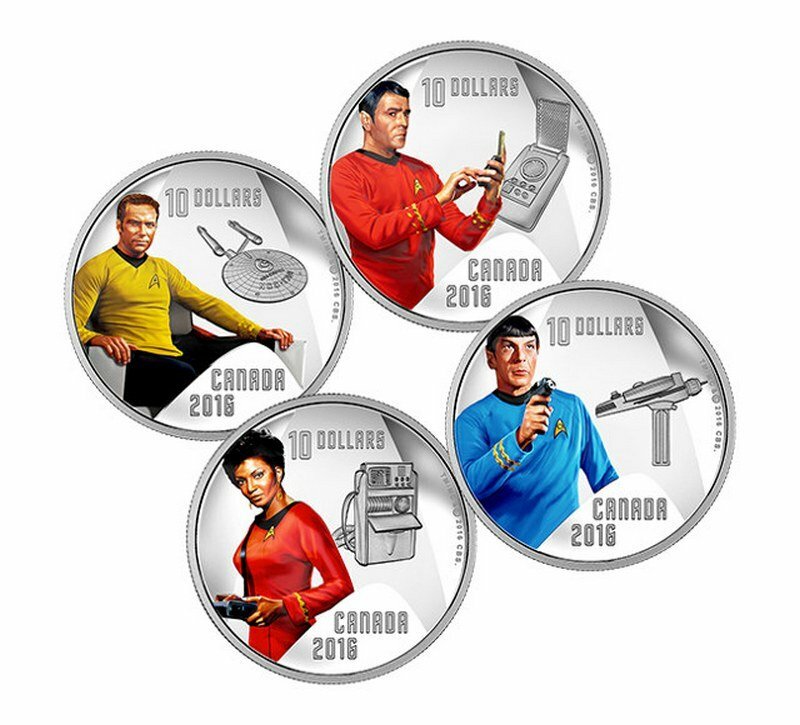 All coins in the line feature images of characters from the 1966 show, after all, this is a tribute to the stars of that generation. 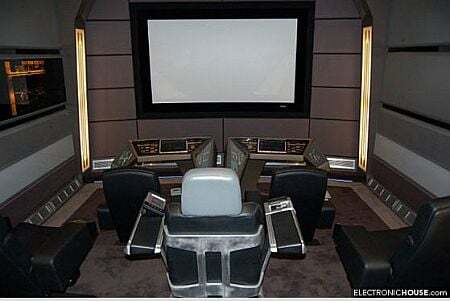 The images are in color and look unique. 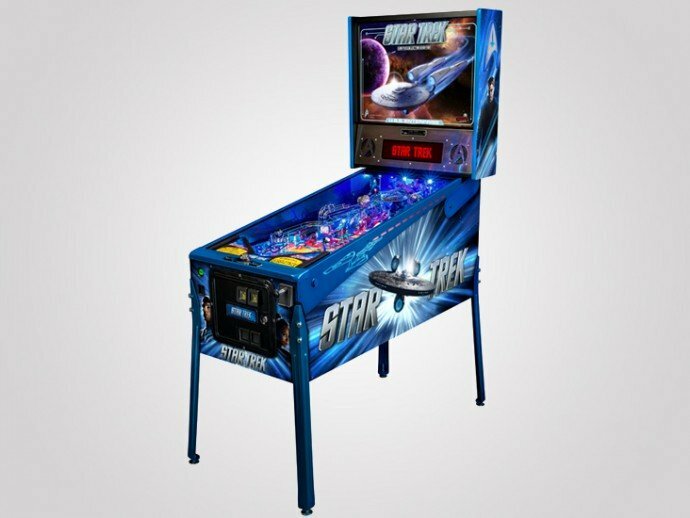 The characters featured include Spock, Capt. 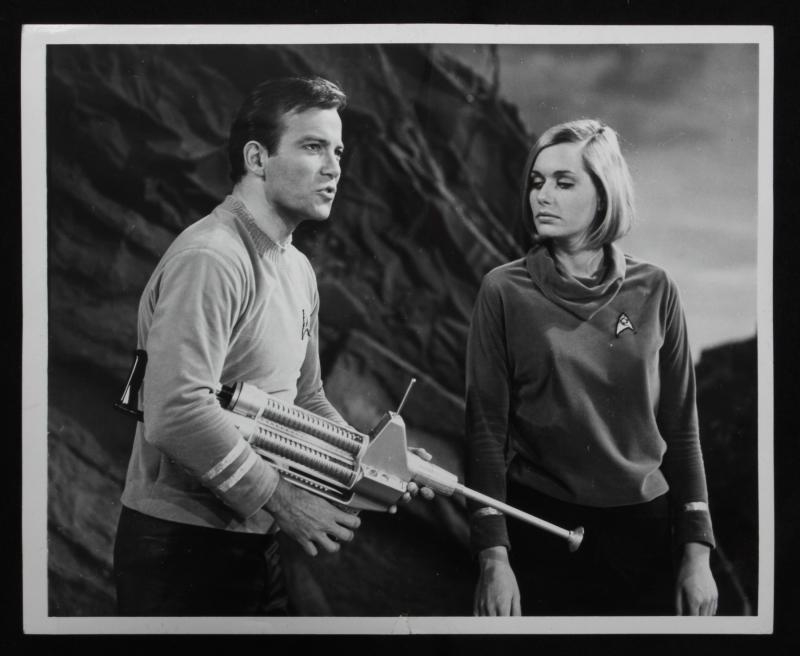 Kirk, Scotty and Uhura. Minting of each of these coins will be limited to 12,500 pieces, priced at an equivalent of USD 42.80. The golden Delta Gold Coin will have 1,500 pieces produced while the Enterprise Silver Coin will see 300,000 examples. 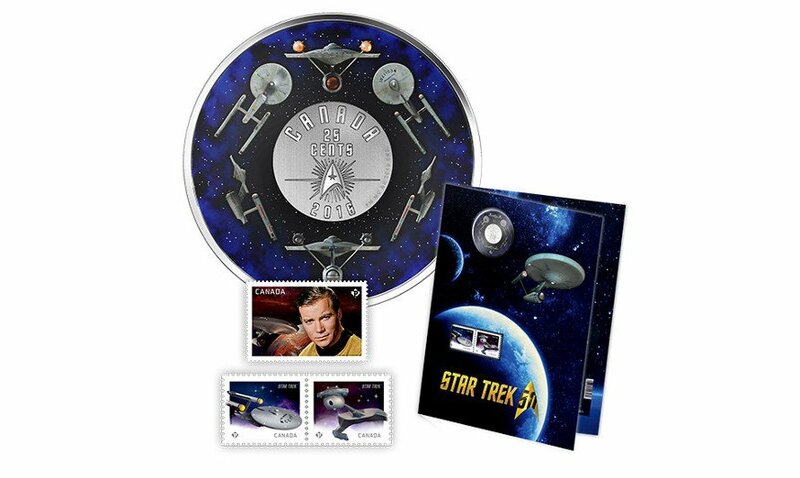 The coins were unveiled at the Canada Aviation and Space Museum in Ottawa, Ontario by Royal Canadian Mint President Sandra Hanington and actor William Shatner, a.k.a. Capt. 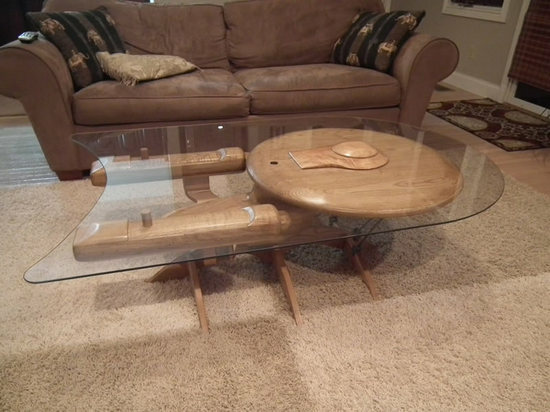 Kirk. We salute you Canada!